REAL CORP 2016: Smart me up! 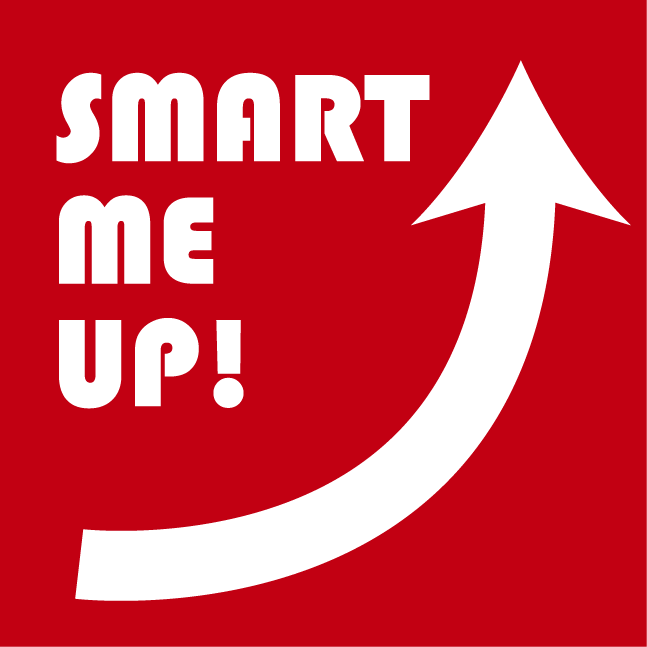 The Call for Papers of this year’s REAL CORP conference under the topic “Smart me up! How to become and how to stay a Smart City, and does this improve quality of life?” is open until 15 February 2016. In cities there are plenty of players with very different tasks and interests. Many of them are trying to own the term “Smart city”. It is somehow fascinating to compare the different interpretations of this label – from a geographic point of view (for example in Europe, USA, China, …), through its perspective (humans and quality of life or technology and efficieny as centre point? ), or generally from an economic position (potential savings on the one hand, rapidly growing business field on the other hand) and via approaches to standardisation of the city and its services. utpKTJ will leave out your magnificent writing because of this problem. Hey very nice blog!! Man .. Excellent .. Superb .. I will bookmark your web site and take the feeds additionally…I’m glad to find so many helpful information right here in the publish, we want develop more strategies in this regard, thank you for sharing. . . . . . This web page is known as a walk-via for the entire data you wished about this and didn’t know who to ask. Glimpse right here, and you’ll definitely discover it. It?¦s in reality a great and useful piece of info. I am glad that you shared this helpful info with us. Please keep us informed like this. Thanks for sharing. certainly like your web-site however you have to test the spelling on quite a few of your posts. Many of them are rife with spelling problems and I in finding it very troublesome to inform the reality then again I will surely come again again. I love what you guys are usually up too. This type of clever work and reporting! Keep up the very good works guys I’ve you guys to blogroll. I am glad to be one of several visitants on this great site (:, thanks for posting. Thank you for another informative website. Where else may I get that type of information written in such an ideal method? I have a venture that I’m simply now working on, and I’ve been at the look out for such information. Greate post. Keep posting such kind of information on your page. Im really impressed by it. visit this webpage all the time. Thanks for posting this awesome article. I’m a long time reader but I’ve neve been compelled to leave a comment. outlined out the entire thing with no need side effect , other folks can take a signal. site owners and bloggers made excellent content material as you probably did, the internet will probably be much more helpful than ever before. Exactly that’s close to my heart… Best wishes! Where are your contact details though? Your style is so unique compared to other folks I have read stuff from. Many thanks for posting when you have the opportunity, Guess I’ll just book mark this blog. Amazing Some extremely valid points! I appreciate you writing this write-up and also the rest of the website is extremely good. http://bit.ly/2VP6cMJ -I could not refrain from commenting. Exceptionally well written! Simply want too say your article is as amazing. Atascocita Tx! Just wanted to mention keep up the good work! for the reason that here every material is quality based material.